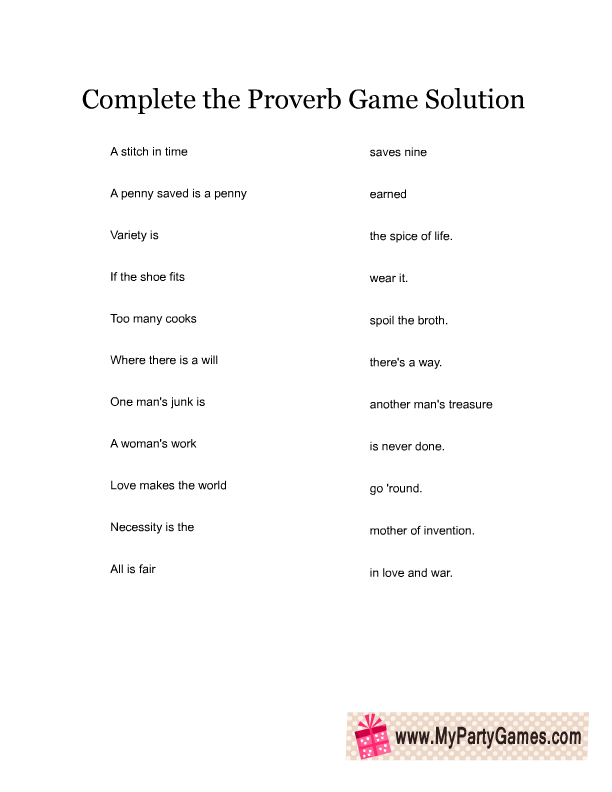 On this page I am sharing Free Printable Complete the Proverb Game with Answer Key. 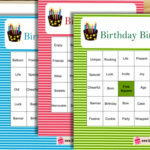 This is a free printable family and birthday game. 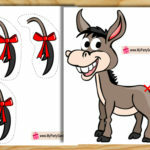 You can play it on any party and get together and it is fun game for both kids and adults. 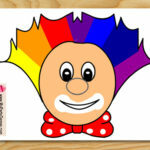 I have made this game in three different colors. 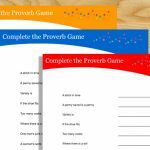 Print and distribute the complete the proverb game cards among the players along with a pen or pencil. 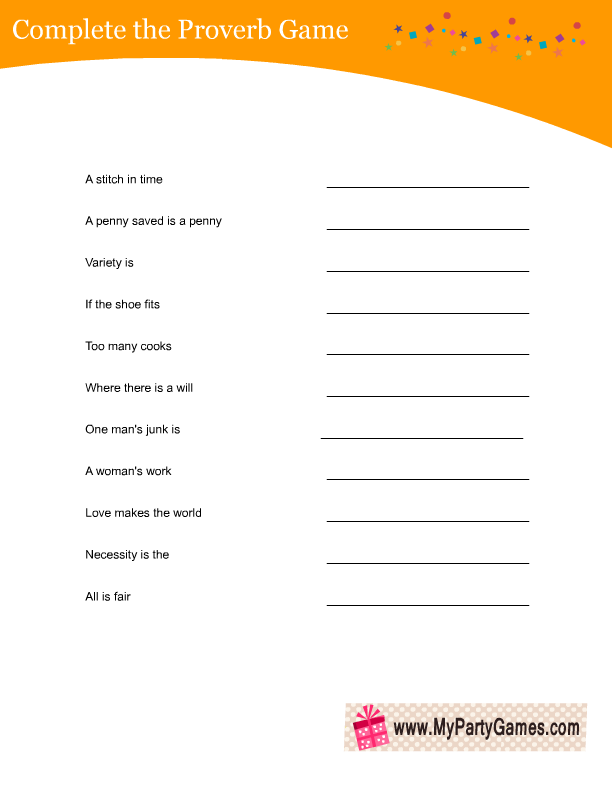 Set the timer to three minutes and ask the players to complete all the proverbs. 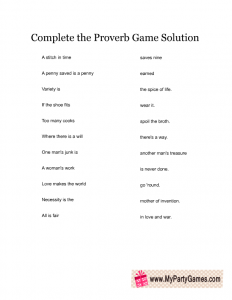 The person who completes all the proverbs right, first will be the winner. I am sharing the answer key below so you can check the answers. 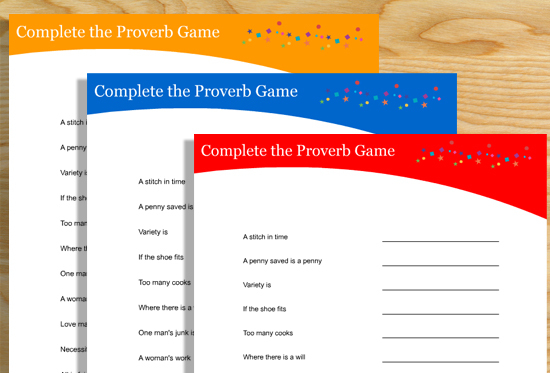 This is a free printable complete the proverb game card in red color. 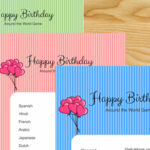 You can print it on any white paper using a home printer. 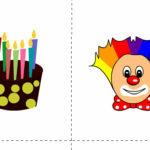 Just click on the thumbnail image and a bigger image will open up, right click and save that. 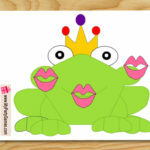 This is another free printable card for this game in blue color. 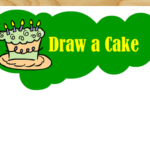 Just click on the thumbnail and right click and save or print the bigger image. 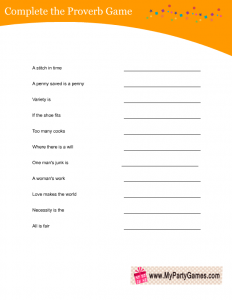 This is a free printable Complete the proverb card in orange color. 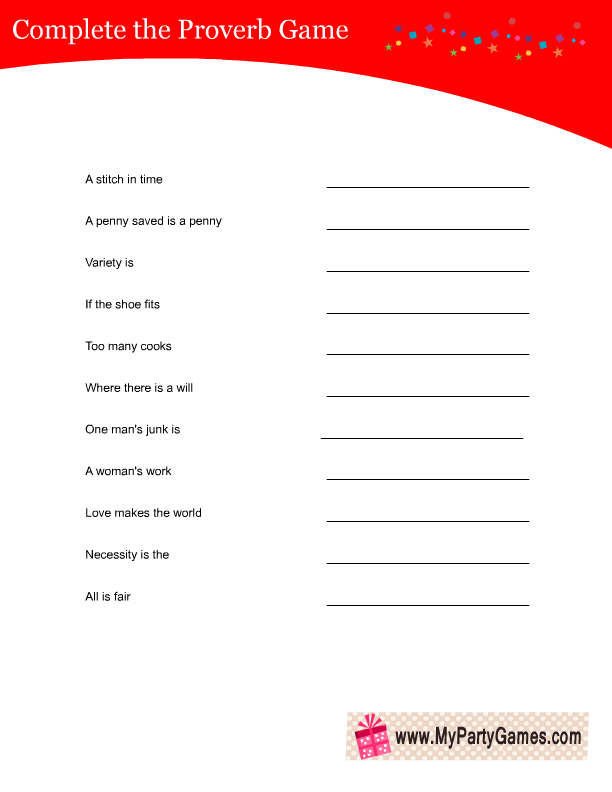 Here is a free printable answer key for this game so that you can check answers of all the players. 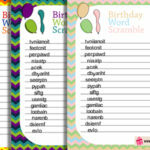 Please pin these games on Pinterest and leave a comment using the comments section.